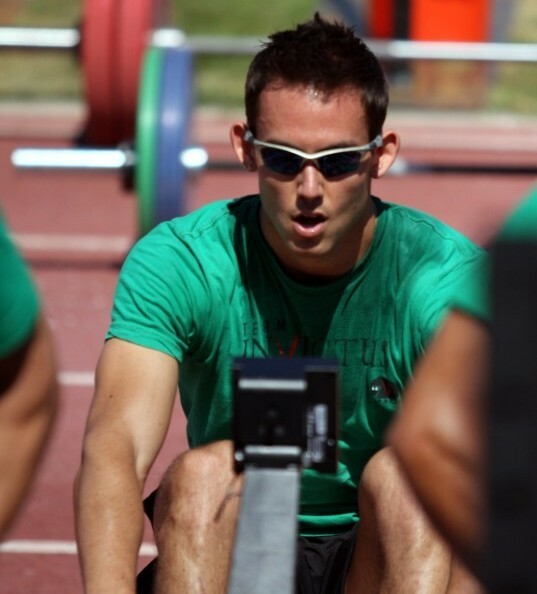 The Renegade Rowing Team starts up in April! 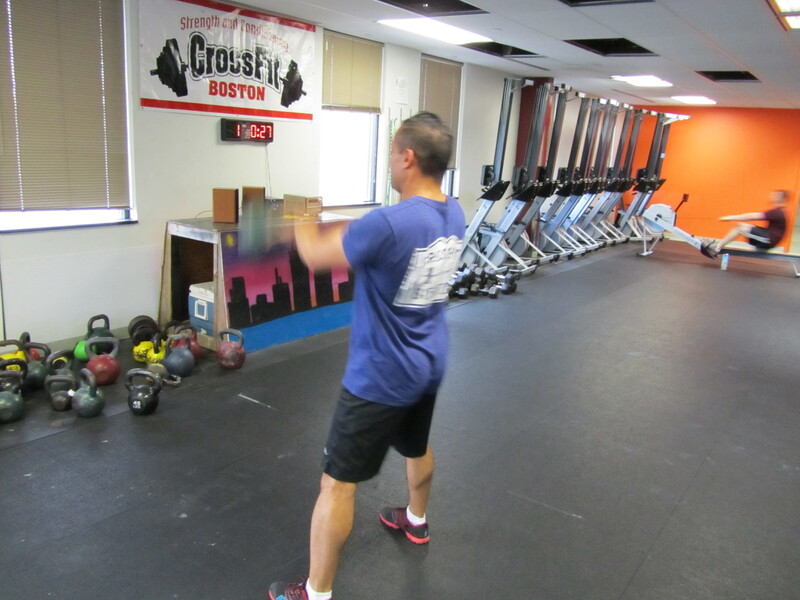 Tryouts and Info Session next week at CrossFit Boston Iron and Grit (3/26 and 3/28 @5:30am – 7am)! Click here to check it out and register! This year at CRASH-B’s it was amazing sitting in the stands and watching the finals of the men’s and women’s open division. In the last heat of the day the front row of ergs was filled with giants. The top two athletes who fought tooth and nail to the finish line were holding a pace of 1:29 /500m every stroke for the whole race except the start and finish where they sprinted even faster. It’d be interesting to see how they’d do in the Open, especially if a 2k row pops up this year. They would probably crush the field with times around 5:50 for 2,000 meters. 13.3 will be announced later tonight and it may very well include a 2k with a time domain of 8 minutes. … What will you do to make up ground on the elite rowers when a 2k pops up? Today’s Rowing WOD is a good place to start. We did this one a month ago today, so get after it and go faster than before. Whenever a WOD pops up that includes rowing plus two or three additional movements it helps to have a game plan for the erg going in. If you know the upper body and posterior chain will be taxed from the handstand push ups and KB swings then sitting down on the erg you should be ready to focus on suspension at the catch. Stand up off the quads to get most of your power. When you feel ready, start to bring in the posterior chain more. Breathing will also be a good thing to focus on when you hop back on the erg. You want to be recharged and ready to go for the next round of handstand push ups. Pace and stroke rating will be key, because they can provide a target for you to focus on and hit. If you know your 2k split, a good goal would be to hold that through the first round and adjust up or down from their depending on how you feel in the second and third round. When your muscles start to build up metabolic waste and the pain creeps in, try to keep the stroke rating quick and light above a 30 (s/m) rather than long and heavy. Post your time and focus to comments! This entry was posted in Fitness, Rowing, Strength and tagged endurance sports, exercise, functional movements, mental toughness, new sport, row 2k, rowing, sports, training by Renegade Rowing. Bookmark the permalink. 10:26. Felt this wod wouldn’t put a lot of pressure on my ankle. Went easy on the row, made sure I dismounted my hspu’s on my good ankle and just powered through the kbs. I had my in-house coach keeping a close eye on me. My 85lb pup, Mater! Not the best time but it just feels good to be back getting after it. Awesome Larry! Great start! Keep that mind set and keep an eye on it. Would love to have a dog to coach me too!